KANSAS CITY, Mo. – Gone are the days when people associated Kansas City only with factories, railroads and great barbecue, even though all three still flourish. 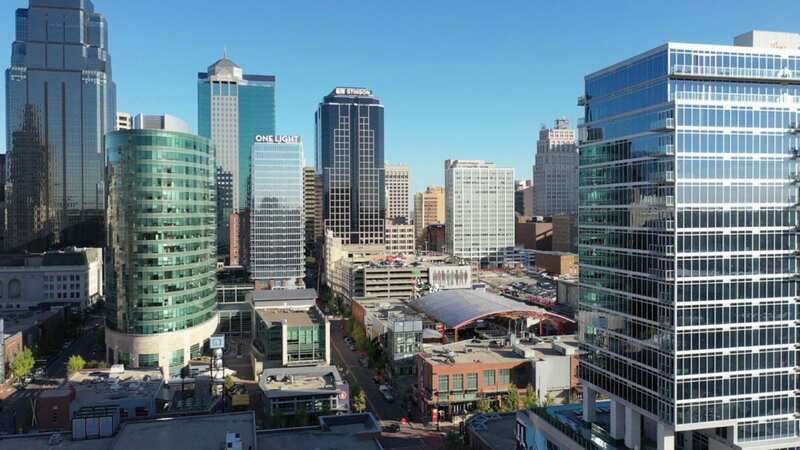 Today, Kansas City is also a technology hub for companies such as Cerner, Garmin, DST Systems, Honeywell and Sprint, and it’s one of the most wired cities in America. 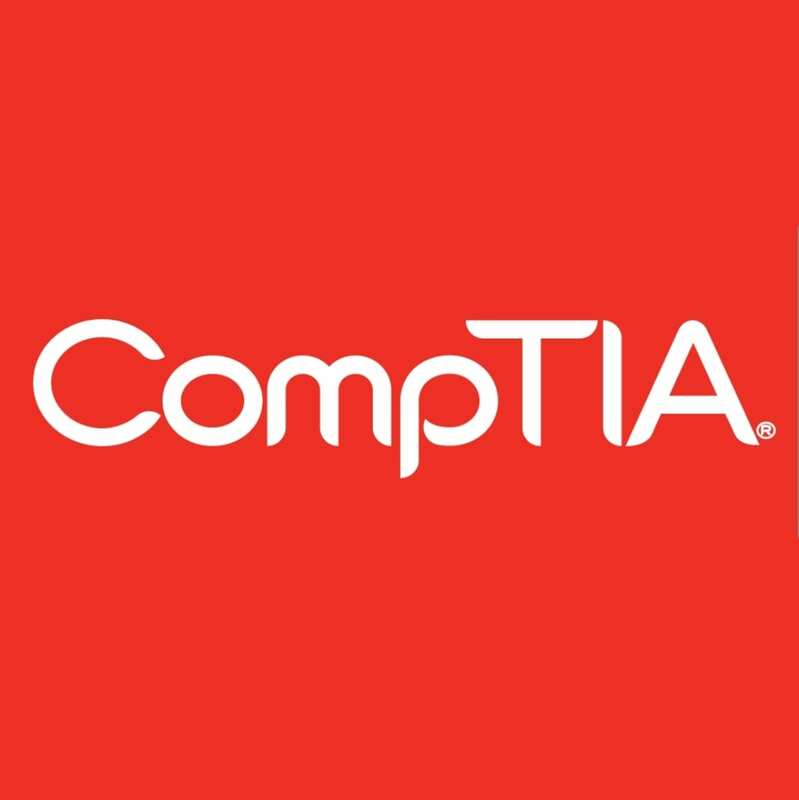 The CompTIA report, called “Cyberstates,” noted 46 states added to their base of tech business establishments. Not surprisingly, California recorded the largest year-over-year increase with 2,348 but Wisconsin ranked among the top five states in adding businesses – a group that also included Arizona, Texas and Minnesota. Wisconsin also performed better, in percentage terms, in tech jobs held by women. Wisconsin ranked 7th among the states in the percent of tech-sector female workers (34.5 percent; 35,887) and 3rd in the percentage of tech occupation female workers (23.5 percent; 37,219). There is plenty of work to be done. Tech wages in Wisconsin consistently lag those in most states, including Midwestern neighbors. Only Indiana showed a lower median wage. Milwaukee is making progress as a tech hub but added only about 10 percent (458) of the state’s total increase in net tech employment. Tech jobs, whether they are found inside tech-based companies or in other business sectors, are vital to state and regional economies. Wisconsin is no exception to what is becoming a national rule.